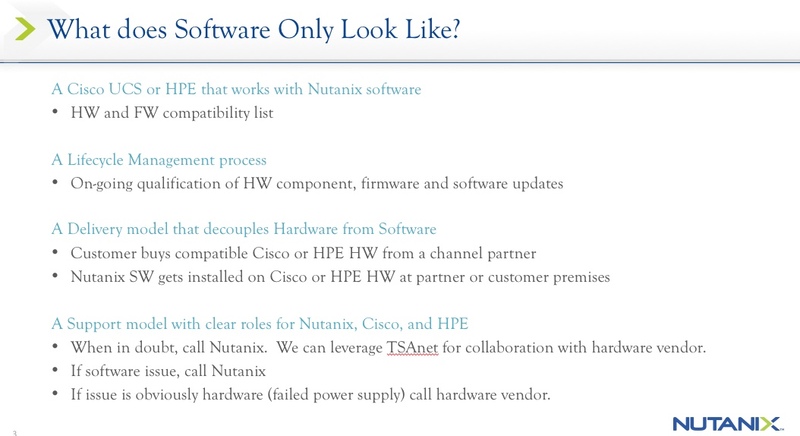 Nutanix has been speaking publicly about their Software-Only offering for a while, but it was never formally announced. Today we had the NTC briefing for this offering, so here is the breakdown. 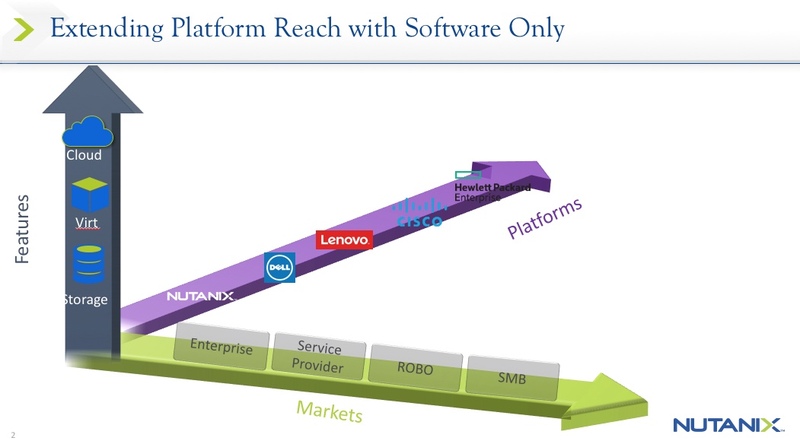 Similar to running VMware vSphere software on any hardware platform, Nutanix is going down the exact same route. 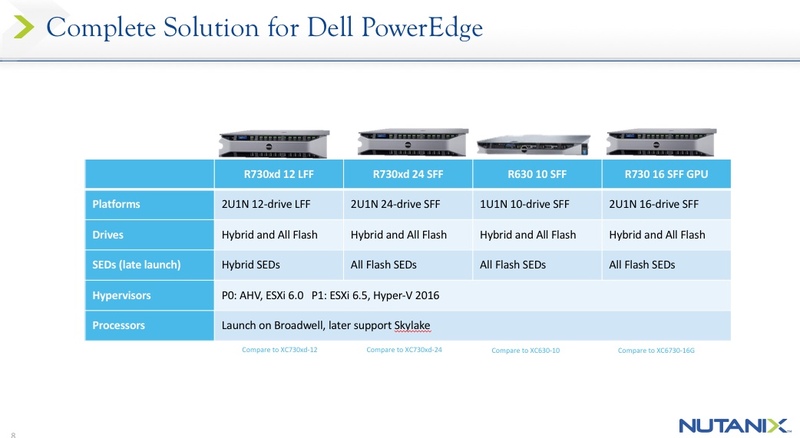 All of the value is in the software, who cares what the hardware platform is, as long as it is a supported hardware configuration. This is much less restrictive than the current appliance approach, the customer can pick and choose what they want. Customer buys Hardware from the Vendor. Customer buys Software licences from Nutanix using predefined SKUs (Licence Edition, Support Level, Length of Support Term). Partner (or Nutanix services) installs Nutanix software on the Hardware. 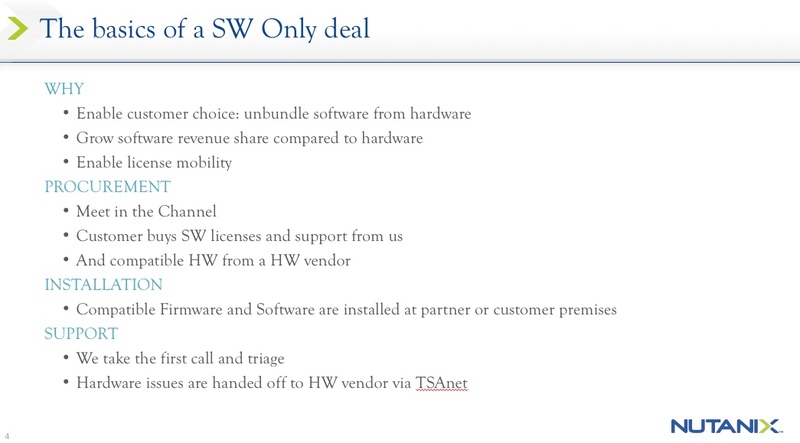 “Meet in the Channel” agreement, customer must call Nutanix or Hardware Vendor for SW/HW support respectively. 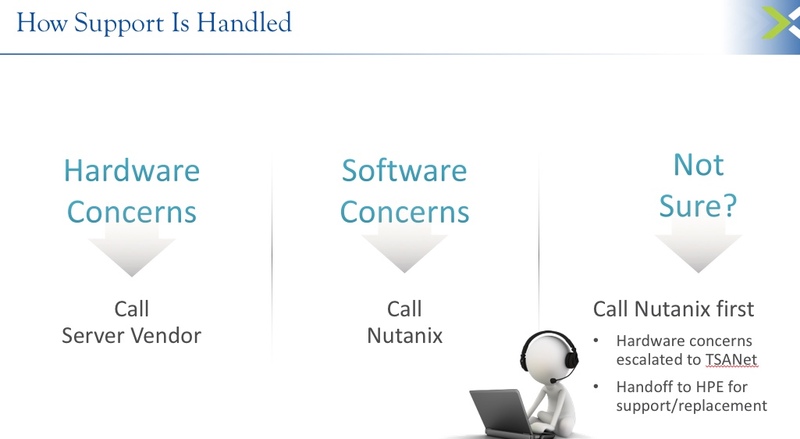 Call Nutanix first for grey area problems and they will kick the issue to the hardware vendor via TSAnet if necessary. 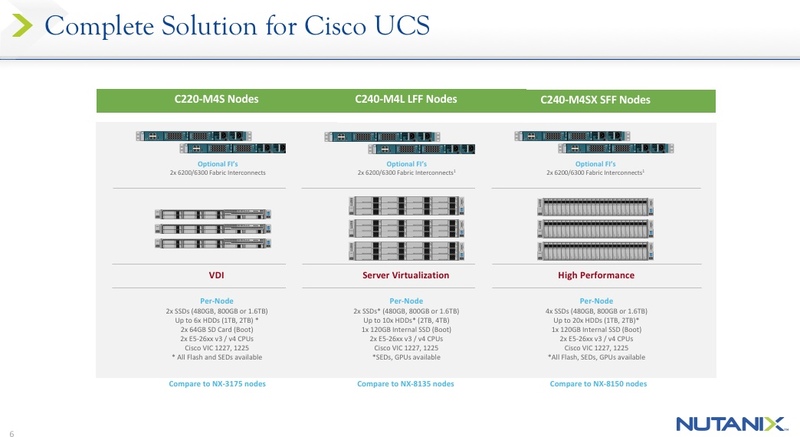 Hardware platforms in the Hardware Compatibility List: Cisco, HPE, Dell, Klas Telecom and Crystal Rugged. 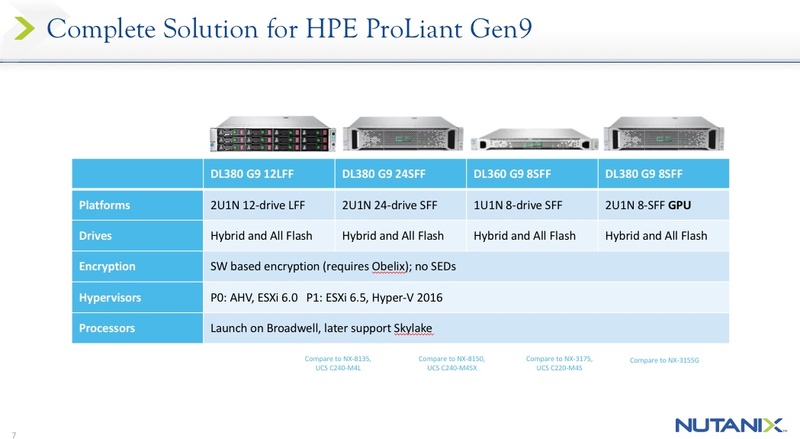 Nutanix will maintain the HCL, not the Hardware Vendors. Each offering on the HCL has a companion Nutanix Field Installation Guide.